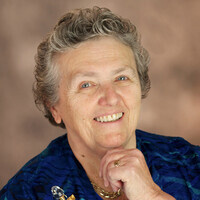 Joan Chittister, a Benedictine Sister of Erie, is one of the most influential religious and social leaders of our time. A much sought-after speaker who bridges all religions, she is also a best-selling author of more than 50 books. In her talk “Radical Spirit,” Sister Joan offers insights from the Benedictine tradition as a guide in this time of contradictory values and social upheaval. This lecture is free and open to the public; tickets are not required.